3PRIME has worked with a number of e-commerce and online retail businesses. For retailers and e-commerce companies, improving rankings and search results is a key component to driving online sales and increasing revenue. 3PRIME recently worked with ZVox Audio, a sound system, audio, and speaker company, specializing in television soundbars and bases as well as home theater speaker systems. 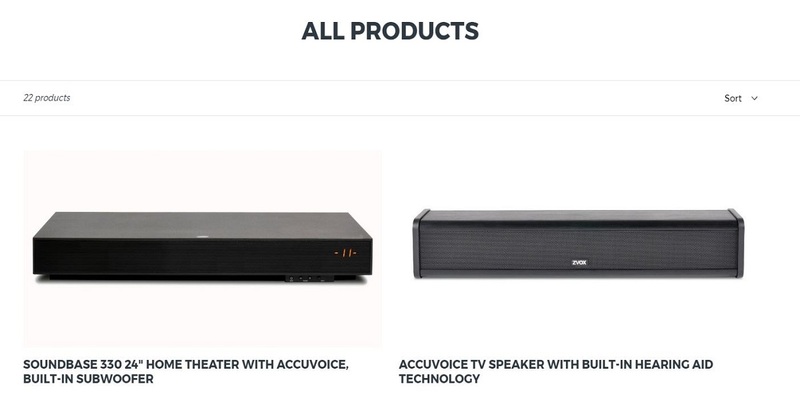 ZVox Audio is the developer and proprietor of AccuVoice TV speaker technology, which increases the clarity of television dialogue as well as improving the sound quality for the hearing impaired. In addition to Accuvoice technology, Zvox Audio’s products include classroom and hotel audio equipment, all with exceptional sound and dialogue clarity. ZVox Audio wanted to increase its online presence through increased organic search rankings and providing compelling content for potential customers. To this end, ZVox Audio recruited and retained 3PRIME to complete an SEO audit for a website redesign. As ZVox Audio was planning on creating a new e-commerce website 3PRIME was brought in to help identify and implement search engine optimization strategies that would increase sales and customer engagement. 3PRIME performed a comprehensive SEO audit for ZVox Audio including keyword review, inbound link reporting, and website architecture for a complete e-commerce website rebuild. 3PRIME conducted research on not only the existing website architecture and inbound linking but also on competitors, markets, and consumers to best develop a comprehensive SEO plan for ZVox Audio. As a result of the SEO audit, 3PRIME developed a core list of high priority search terms and phrases. 3PRIME used this core list to help direct product feature implementations as well as website structure. 3PRIME developed URL structures and plans for the new website as well as a content migration plan from the old E-commerce website to ZVox Audio’s new site based on Google Analytics data and insight as well as the SEO and keyword audit and structure. 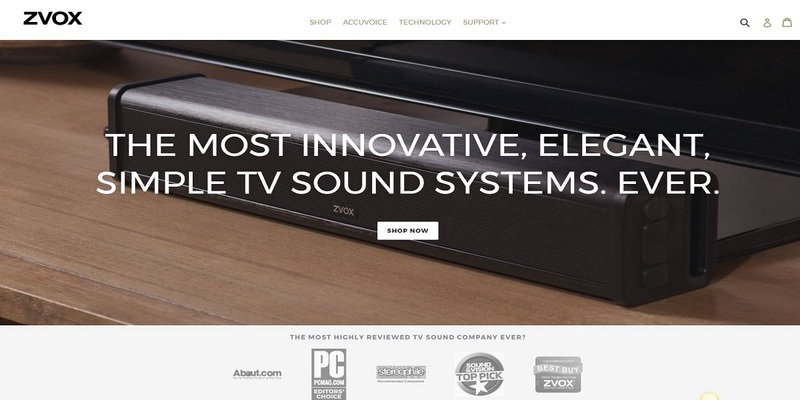 3PRIME worked with ZVox Audio to identify and build product pages that were SEO optimized and consumer-centric.